Cariloha brings more style, color and variety to its bamboo fans with this new selection of bamboo shirt designs for men and women. SANDY, UTAH – Cariloha staffers and fans of eco-friendly bamboo are welcoming 19 new shirt designs to 19 Cariloha stores worldwide. The number 19 was not intentional, but it looks like it might be an auspicious beginning for these new designs. The new bamboo designs feature all-new design placements (never before used by Cariloha), new designs with tinted glitter, new optional namedrop placements, new four-placement prints (printing on the sleeves and necks), more designs now available on more styles, specifically on women’s scoop and V-neck shirt styles, and new stylized designs for both men and women. 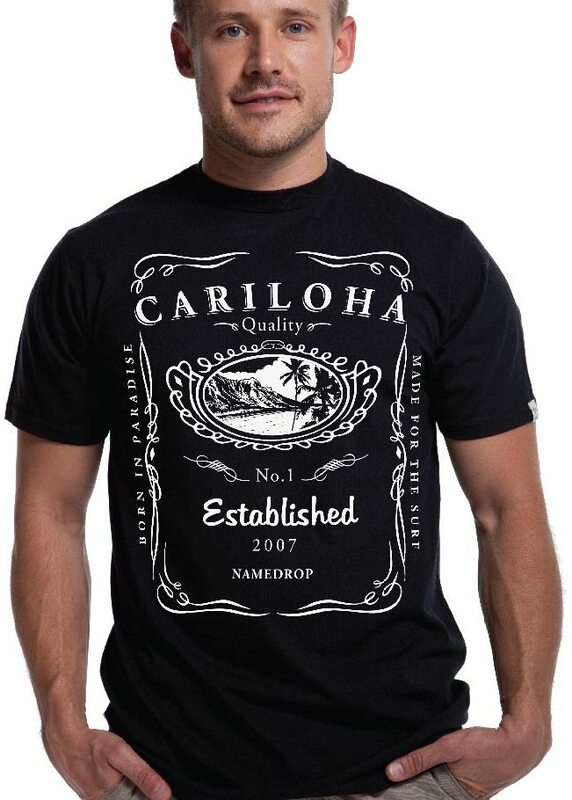 For this particular design launch, Cariloha’s product managers and artists have drawn inspiration from nature, animals, surfing, market trends, and as always, store owner and customer feedback. Bamboo clothing is all about softness you can feel and styling, cut and contouring you can see. Cariloha’s custom tailoring and detailed attention to softness, cut and style are all in place for these new bamboo shirt designs. These shirt designs will be placed on Cariloha’s soft bamboo shirts that feature comfier collars and enhanced bamboo weaves, including better shape retention, specialized tailoring, and brand embellishments. 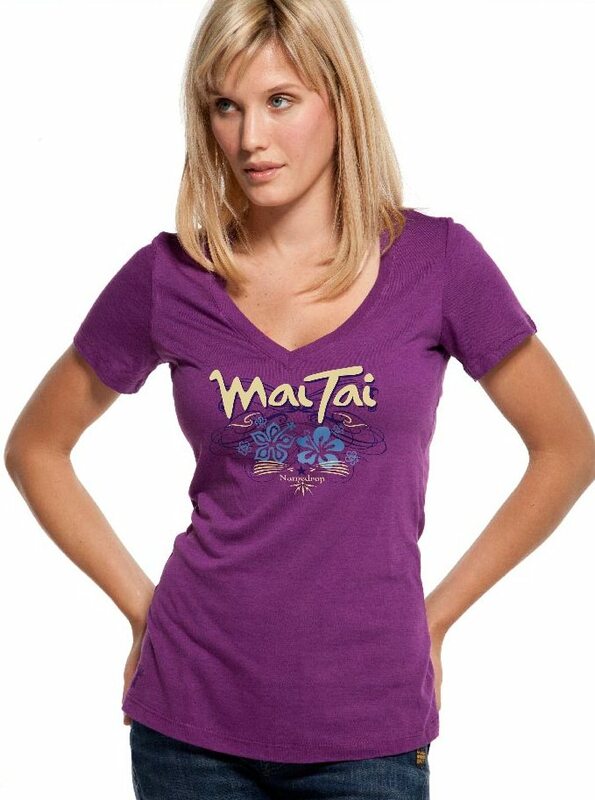 Click here to see all 19 bamboo shirt designs. For the time being, these new bamboo shirt designs will only be available at Cariloha stores. 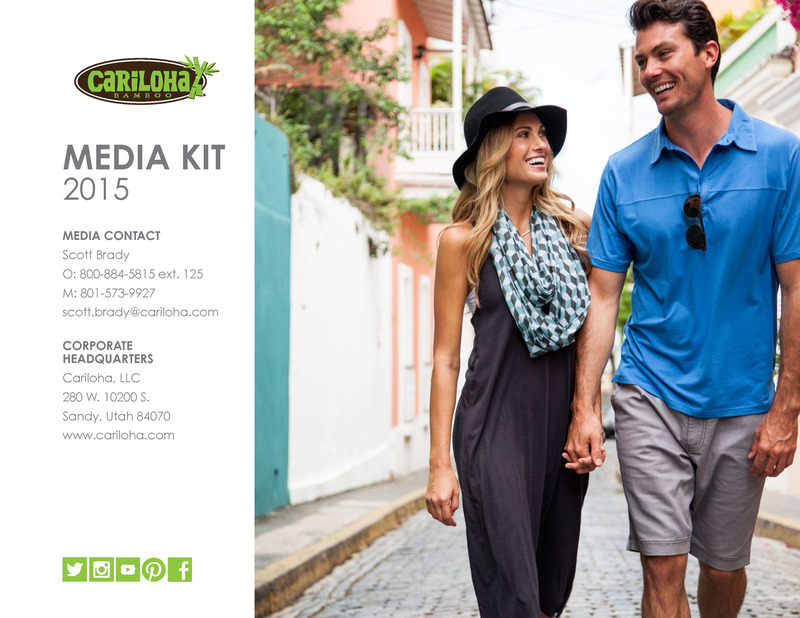 The Cariloha corporate team plans to make them available online in quarter two of this year.